Assassination : Nupur told the police that she called Birat to her house at Sector IV on the fateful day. Around midnight one of her brothers spotted them and informed it to the rest, according to her. 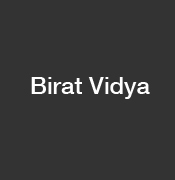 They caught Birat, beat him up severely and carried him to his rented house nearby from where the police recovered the body on the subsequent day.